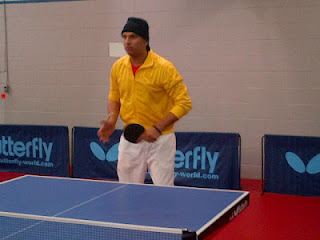 Table Tennis Bug: Yuvraj plays Table Tennis while recovering! Yuvraj plays Table Tennis while recovering! Yuvraj Singh wished his fans Happy Holi and is awaiting results of the latest reports of his medical condition. Yuvi was seen enjoying Table Tennis as he recovers! We, the Table Tennis community can express our solidarity. Pass on the message to your friends!